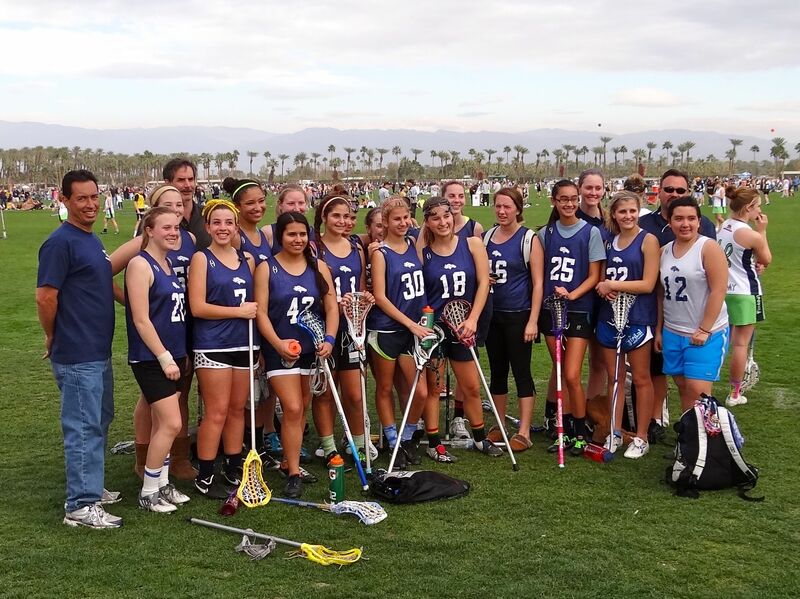 Mustang Club spent the weekend at the Empire Polo Club in Indio, soaking up top-flight lacrosse at the Sand Storm Festival — gaining a win and a tie. Last year, the Mustangs lost all four matches. That was good enough for a sixth-place finish in the Benny bracket of the 85-team tournament’s Rancho Mirage division. Full Sand Storm results HERE! And a big thanks to the Tobias family for hosting the second annual “Splash Mash in the Desert” dinner on Saturday night!